Many patients want to have a white smile because of the message it sends to others. When others see a white smile, they see someone who looks confident and happy. A smile that has stains can send the opposite message, often because a patient with stained teeth can be afraid to share his or her smile with others. Thankfully, it’s possible to cut through stains with a cosmetic dentistry service like teeth whitening. But with both professional and over-the-counter teeth whitening options available today, you might not know what’s right for you. Should you invest in professional whitening at Westside Dental Associates, or should you go to your local grocery store or pharmacy and pick something up? Over-the-counter whitening products come in many different varieties. There are whitening toothpastes, whitening strips, whitening gels, whitening flosses, whitening mouthwashes, and so much more. But are of these effective at all? The truth is there’s no way to know. Generally, though, over-the-counter products don’t have the effectiveness of professional-strength teeth whiteners. To really see stunning results, it’s best to choose either in-office teeth whitening or take-home teeth whitening, both of which Dr. Latner offers at his Los Angeles dental office. 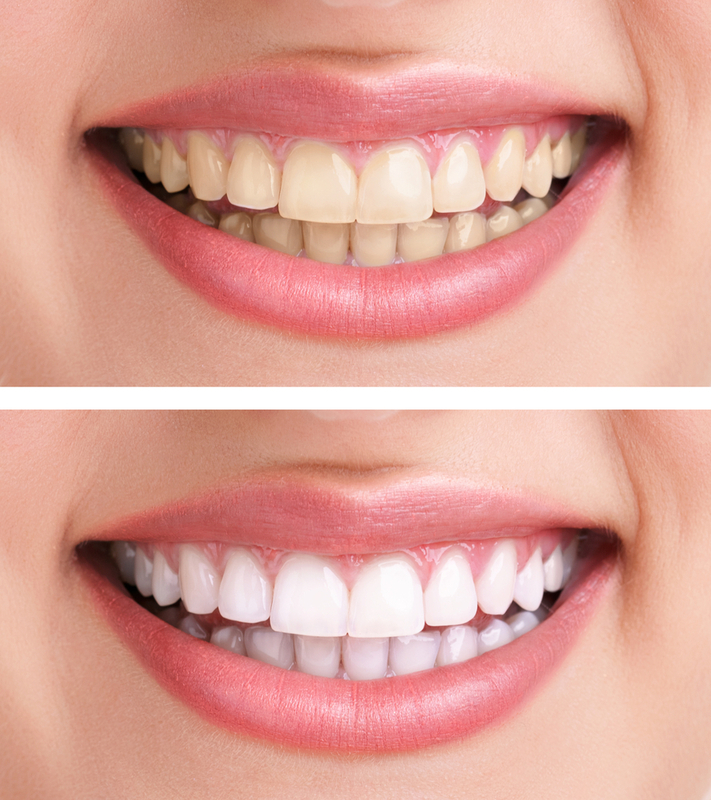 These professional whitening services allow us to have more control over the process, and the products themselves have a history of showing great results. In-office whitening is particularly good for patients who need a whiter smile in time for a major event, like a wedding, a graduation, or a job search. Meanwhile, for patients with sensitive teeth or who simply want to whiten on their own time, take-home whitening is an excellent option. Call Westside Dental Associates today for a consultation with Dr. Latner. During your appointment, Dr. Latner will talk to you about the results you want to achieve, your history with whitening, and help you decide what option is right for you. Our office is happy to offer teeth whitening services to patients from Los Angeles, Santa Monica, Beverly Hills, West LA, Mar Vista, Culver City, Rancho Park, Westwood, Brentwood, Venice, Marina del Rey, Playa Vista, and beyond.